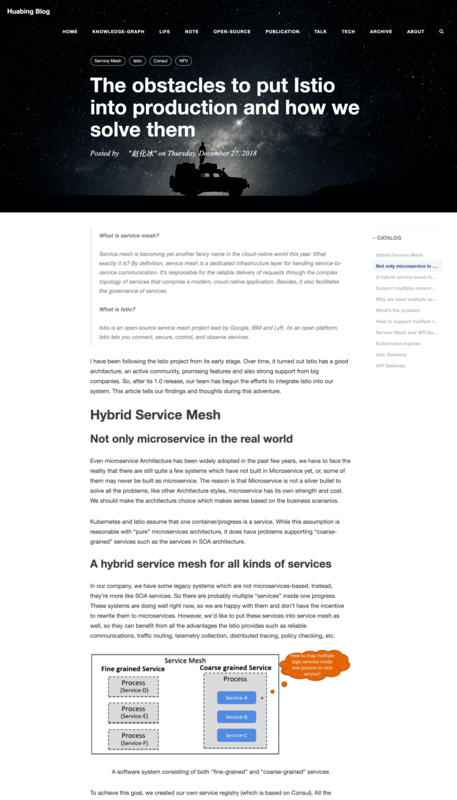 CleanWhite is a clean, elegant, but fully functional blog theme for Hugo. Here is a live demo site using this theme. 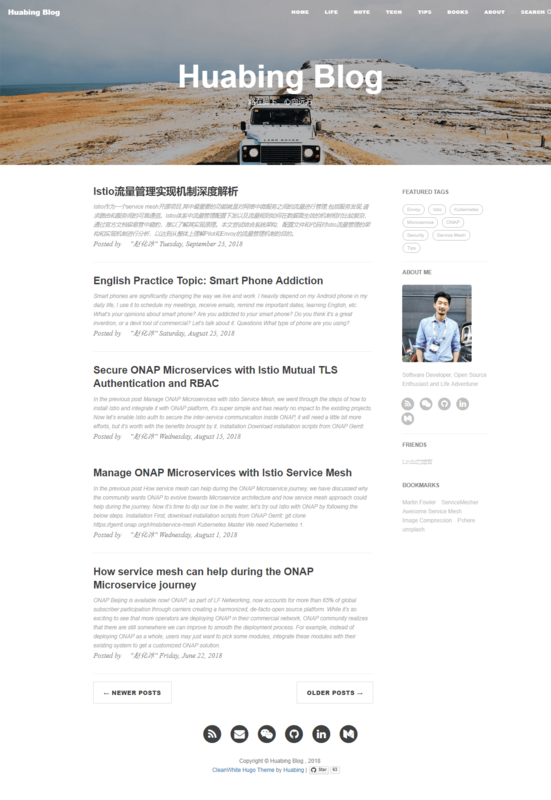 It is based on huxblog Jekyll Theme and Clean Blog Jekyll Theme. These two upstream projects have done awesome jobs to create a blog theme, what I’m doing here is porting it to Hugo, of which I like the simplicity and the much faster compiling speed. 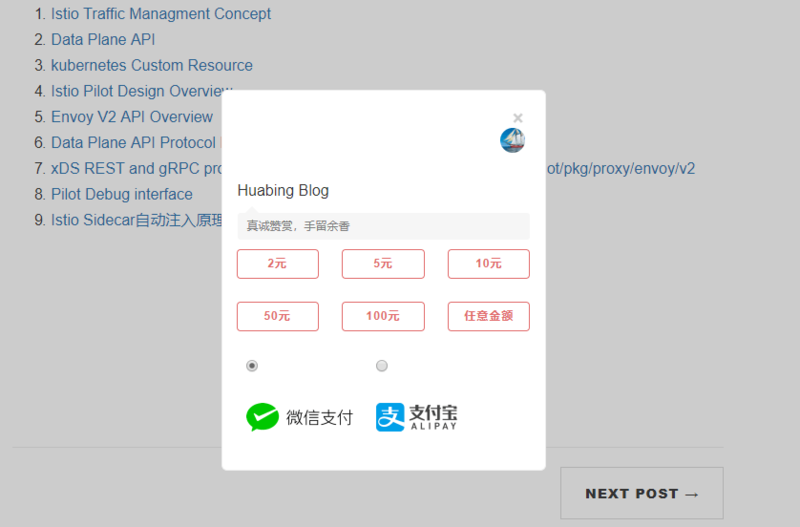 Some other features which I think could be useful, such as site search with algolia and proxy for Disqus access in China, have also been built in the CleanWhite theme. Other fancy features of upstream projects are not supported by this Hugo theme, I’d like to make it as simple as possible and only focus on blog purpose, at least for now. While I created this theme, I followed the Hugo theme best practice and tried to make every part of the template as a replaceable partial html, so it could be much easier for you to make your customization based on it. The simplest way is to start with the example site coming with this theme, then you can play around and add your own stuff. If your site is already a git project, you may want to choose to add the cleanwhite theme as a submodule to avoid messing up your existing git repository. If you start from scratch, there is a working Hugo site configured with the CleanWhite theme in the exampleSite directory. You can use it as a starting point for your site. Disqus is inaccessible in China. To get it to work, we can set up a proxy with disqus-php-api in a host which sets between the client browser and the Disqus server. The idea is that if Disqus can be reached in the guest network, the blog page will show the original Disqus comments UI, otherwise, it will downgrade and use the proxy to access the Disqus, the UI will be a little different, but the visitors can still write their comments on the page. The client side java script has already been integrated to CleanWhite them, but you need to set up a proxy server yourself. You need to specify your Disqus account information in the config.php. Set the proxy server address in the site config file of your Hugo project. Follow this tutorial to create your index in Algolia. The index is just the storage of the indexing data of your site in the the cloud . The search page of CleanWhite theme will utilize this indexing data to do the search. Leave the googleAnalytics or ‘ba_track_id ‘ key empty to disable it. You can enable Wechat Pay & Alipay to allow readers send you money. So if they like your articles, you may even get rewards from your writing. Now you must be motivated to write more. Replace the QR codes of Wechat Pay & Alipay by overriding the photos in folder /static/img/reward/, otherwise the money will be sent to my accounts! 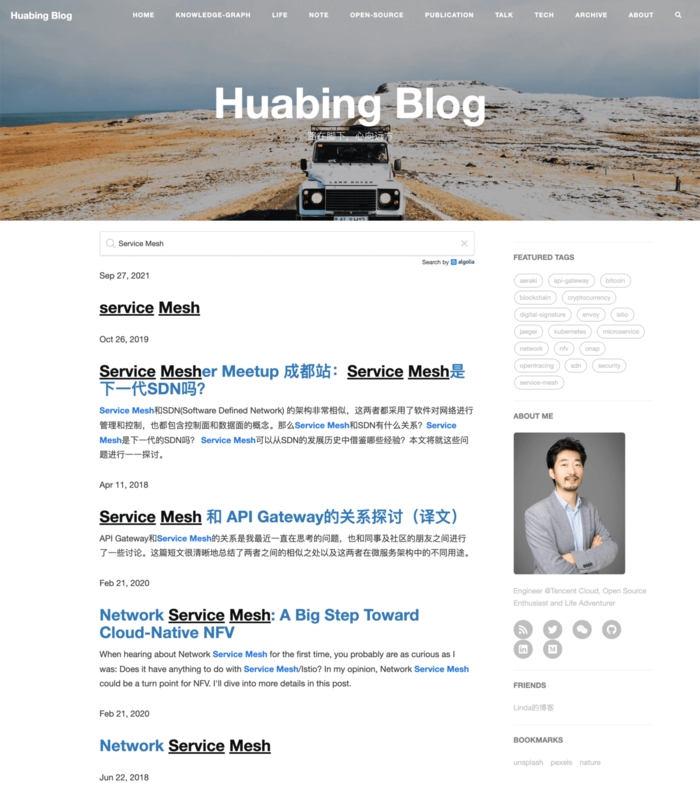 Thanks for the great jobs of huxblog Jekyll Theme and Clean Blog Jekyll Theme which are the the two upstream projects CleanWhite Hugo theme is based on. If you find any problems, please feel free to raise an issue or create a pull request to fix it. If it’s helpful for you, I would appreciate it if you could star this repository, thanks!